Treat yourself this Christmas with a new car… and improve your bad credit at the same time! It does not look like it’s going to be a merry Christmas. Circumstances beyond your control have seen you end up with a bad credit rating and now every financial institution in the country has placed you in the ‘a risk not worth taking’ box. If this isn’t bad enough, your dear old-timer has decided that now would be the perfect time to break down beyond repair. This is definitely not the season to be jolly; not by any stretch of the imagination. However, luckily ,you are not the kind of person to give up after the first or even the second blow – and that is why you are sitting behind your computer at this very moment looking for a solution to both your problems. Believe it or not, you’ve just found it. Yes, you read right: You are about to be presented with the one solution that will solve both your problems. 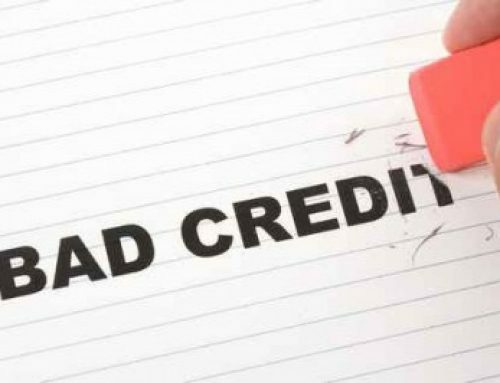 Here at Earn-a-Car, we extend vehicle financing even to people with bad credit ratings and we do this because we believe in giving people a second chance. With us, you’ll be able to choose the car you want from our extensive range of pre-owned vehicles and the car will be made available to you within 24 hours after completing the paperwork. For a low monthly fee you will not only pay off your car, but can also rest assured knowing that all the basics like insurance and breakdown assist will be covered. 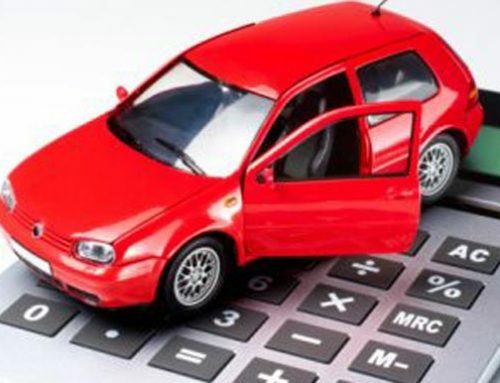 In as little as three-and-a-half to six years your car will be paid off, and if you stick to this manageable payment plan, your credit rating will be restored. 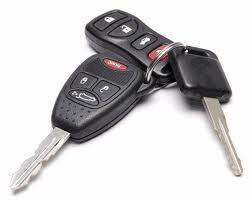 Best of all: If you have finished paying off your car but you don’t want it any longer, we’ll buy it back from you. Now how’s that for an early Christmas present? So contact us now and have yourself a merry little Christmas – even if you have bad credit.